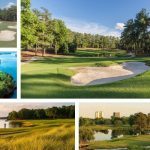 The golfing tours from around the world come together for the first World Golf Championship event of the year. 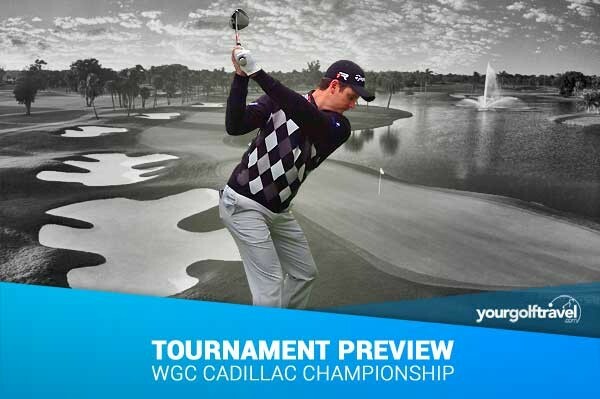 The Blue Monster Course at Trump National Doral is the venue for this week’s WGC – Cadillac Championship. 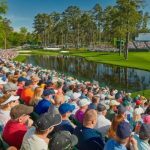 There are 4 WGC events across the duration of the year, which outside the majors are seen as the biggest tournaments on the golfing calendar. 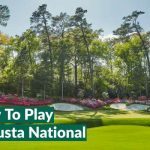 The events include The Cadillac Championship, The Dell Matchplay, Bridgestone Invitational and HSBC Champions. This week 48 of the top 50 Golfers are in action, with Rory, Jordan, Jason teeing off together on Thursday. Checkout to see who we think will come out on top this week at the Cadillac Championship. With a win at the 2012 WGC Cadillac Championship under his belt, Rose clearly has it in him to tame the Blue Monster at Doral and, apart from a missed cut at The Farmer’s Insurance Open – you get the feeling that plenty of the guys there that week were happy to miss the cut and get out of that awful weather – he’s showing really solid form on the PGA Tour this season with a worst placed finish of T16. Throw in the fact that Justin is what footballs fans would call “a big game player” – many of Justin’s wins have come at golf’s biggest events – and I can see the Englishman going close this week at Doral. Quite an easy pick this week, not only is Bubba the man in form with his recent win at Riviera but he’s also got great form around Doral since it’s redesign by Gil Hanse to turn it from the tough Blue Monster, into the even tougher Blue Monster. So it is horses for courses again from me but think the man with 2 Green Jackets and a swing only a mother could love will go onto claim the first World Golf Championship of the year after his previously top 3 finishes in 2015 and 2014. He’s not played a lot of golf in recent months but, with his decision to focus his entire attention on the PGA TOUR and its biggest events, he should be geared up for a run at the Cadillac. He has the all around game and length to challenge on a proper championship layout. Bubba is a class act. He won 2 events back and has just had a week off so will be fresh ready to ‘bomb it’. Trump National is a long course and Bubba’s length will be very useful around here. He also does have form he after some strong finishes here in recent years. Go lefty! Danny is having a great 2016 having won in style at the Dubai Desert Classic, his biggest European Tour Victory. I would say he is one of England’s best chances for a Major win in 2016. This week, the Cadillac Championship is the biggest tournament of the year to date and the first WGC event of the year. Danny will want to continue his great form as we head towards the first major of the year at Augusta. Following significant course changes, 2014 and 2015 saw winning scores at Doral take a bit of a step up from previous years. Length of the tee is now more important than ever here so i’m going with Bubba to add to his win at Riviera. He has three top 3’s in the past 4 years at this event and he had last week off, so he should be raring to go! With one of the tightest betting cards I’ve seen in years….7 players from ranging from Rory on 9-1 to Fowler on 14-1 this may be an event to swerve in terms of big bets. However I’m tempted to go a for a small bet on Danny Willett at around 60/1. A recent tour winner and a consistently powerful hitter, Danny finished 12th on his debut last year and could sneak under the radar with the the main focus on the boom boys like Bubba and DJ. Got you thinking about a golf holiday to Florida? Checkout Your Golf Travel to view our latest deals to Trump National Doral and beyond..